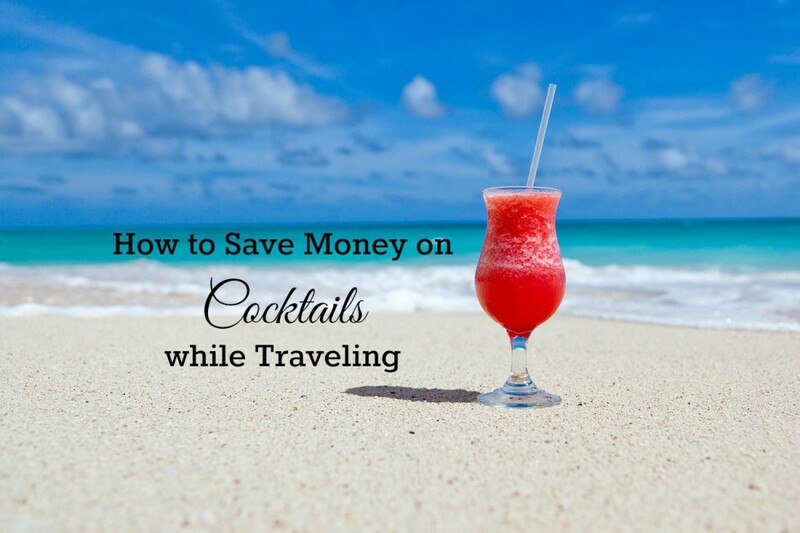 With all the tricks out there about how to make travel affordable, I am a firm believer in the idea that travel is as expensive as one makes it. Airfare can be reduced by simply knowing the best time to book, when to fly and how to search for trips. Wallet-cringing hotels can be swapped for hostels and apartment rentals. Affordable destinations can be chosen over more expensive ones. On behalf of The Pin the Map Project, FlightHub Review experts have compiled a list of their top 2016 affordable destinations to visit this year! Get those passports ready, travelers! This beautiful seaside city has a very special place in FlightHub’s wanderlust and there are many reasons for this. From the city’s breathtaking architecture and incredible history, it’s hard not to fall in love with a place that feels like home almost instantly. There’s lots to do in both Lisbon and the surrounding areas, which makes it quite affordable for travelers of any budget to see and explore the city. 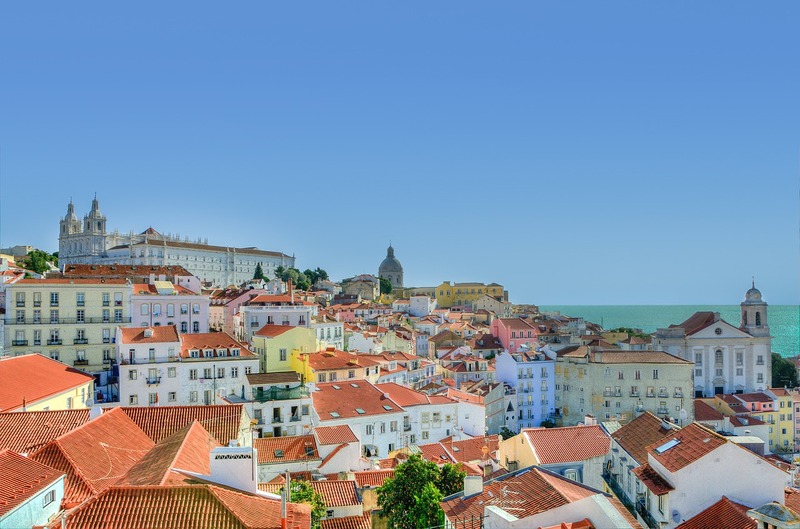 Whether you’re walking along the board walk, or partying in the Bairro Alto region, travelers can eat and drink to their hearts content without breaking the bank. Want to see some of Portugal’s natural wonders? Easy and cheap, head to the Algarve and take a tour to see some of the most impressive sea caves this side of the Atlantic. Want to learn how to surf? Affordable day rates and rentals are available through a variety of different hostels or surf shops both in and around the city. Though flights to Europe can be expensive, once you factor in food and accommodations into your travel plans, you realize how affordable Lisbon (and Portugal in general) can be, and it’s for this reason why FlightHub believes you’ll get the most bang for your buck. Eastern Europe has long been on every traveler’s to-see list, but in recent years this part of Europe has received a revival in more commercial tourism than ever before. FlightHub believes that travelers should make their way to Krakow now before it becomes inundated with tourists and higher prices. Krakow is a city rich with centuries of history, and there’s no shortage of magnificent and sprawling architecture that tells its diverse story. From the Middle Ages onwards, the remnants of Krakow’s past can be felt in every step you take on its cobblestone streets. FlightHub encourages you to visit the city’s many cathedrals and spend the day in Old Town, where both guided and non-guided (aka, free!) tours of the city are available to you. What makes Krakow special and unique is that it’s a city relatively new to the tourist scene, which means that the activities are local and familiar rather than removed and labeled as distinctly ‘tourist’. As the largest city in the country, Panama City is also the capitol of the Republic of Panama. This city is among some of the most beautiful areas in the region and there’s lots to do to keep you busy while also saving your hard earned (and potentially obsolete) pennies! Like most places, opt for hostels or an AirBnB rental instead of your traditional hotel or all-inclusive option. Food is very affordable in Panama City, which makes it a budget-friendly destination for any traveler. FlightHub knows how hard it is to deny yourself a delicious meal, so we’re thankful that you don’t have to while visiting this city. As Panama City is accessible, FlightHub recommends pre-planning your tours or asking your hostel/ host for tips and tricks while seeing the city. Guided tours are unnecessary so long as you stay vigilant about your surroundings. Public transit is also very affordable and lets you easily access different parts of the city with ease. FlightHub recommends spending a day to explore some of the rich history of Panama City, such as the Casco Viejo. If you’re interested in touring the lush rainforest that borders the city limits, then FlightHub encourages you to take a hike up the Ancon Hill. Contrary to popular belief, we at FlightHub believe that you can have your cake and eat it too while in Honolulu! Airlines have drastically dropped their prices for tickets to this remote pacific island, which is why FlightHub has placed it on our 2016 list! Honolulu is easily accessible through public transit, and if there was one place in the world where you’d want to be stuck on a bus, FlightHub is pretty positive that this place is Honolulu. Another great reason why this city is on our list is that most of the activities you’d do while in Hawaii are not only ones that exemplify its natural beauty, but they’re free (or pretty cheap)! Whether it’s going to the beach or taking a hike up Diamond Head (the iconic volcano you see in almost every postcard), doing Hawaii cheap isn’t as hard as you might think. Our last—but certainly not least—pick for the most affordable travel destination of 2016 is Tulum, Mexico. Arriving in Cancun the trek to Tulum may be long, but FlightHub promises it’s absolutely worth it. 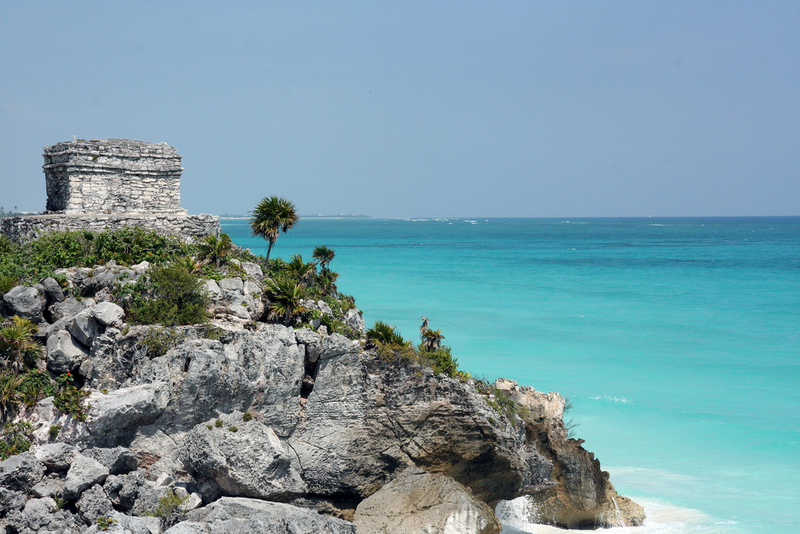 We recommend staying in Tulum Pueblo, which is the central town of Tulum. 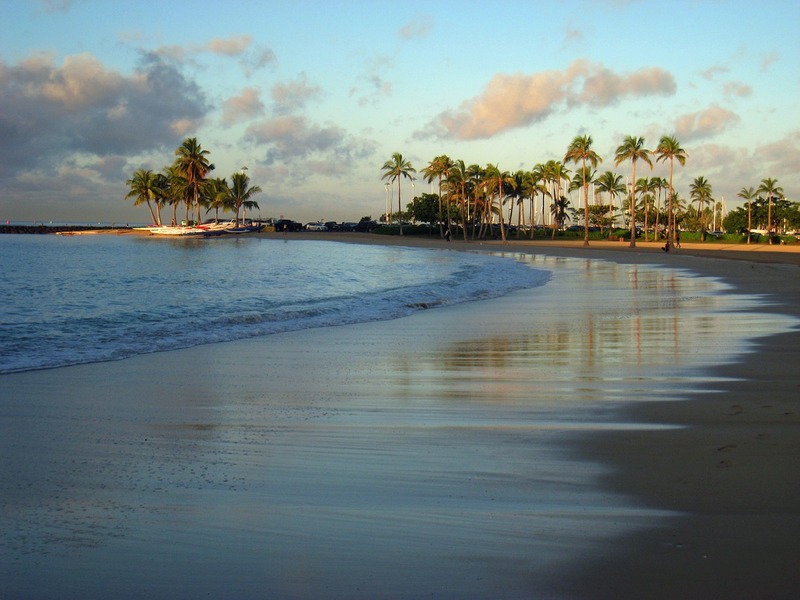 Though the beaches may seem magical (and they are) they’re also more expensive. Depending on the kind of trip you want, and what you’re willing to pay for it, either options are viable. What also makes Tulum a magical place is the wonderful—and cheap—food to stuff your face. FlightHub’s love for food is as great as our love of travel, so Tulum is great when it comes to eating on the cheap side. A typical roadside meal will run you less than $5 USD. In addition to the delicious food, make sure you hit up local fruit markets for a sweet midday snack! As for activities, FlightHub recommends hitting the beaches (obviously) but also make sure to visit the Tulum Ruins. These pre-Columbian Mayan ruins are a sight to behold, and for only $5 USD, FlightHub can’t help but put this on our to-see list of 2016. Join the conversation! Where are you headed in 2016? Share your comments, questions and travel plans below! 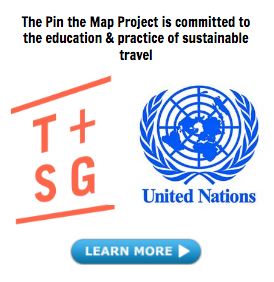 *This sponsored post is contributed to The Pin the Map Project by Flight Hub. 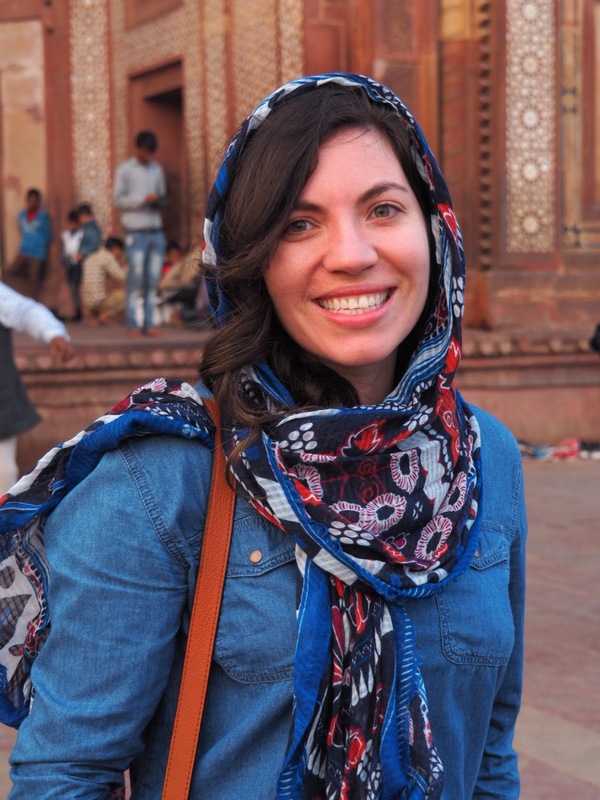 Nice list; I think I most want to visit Lisbon out of all the places listed here!